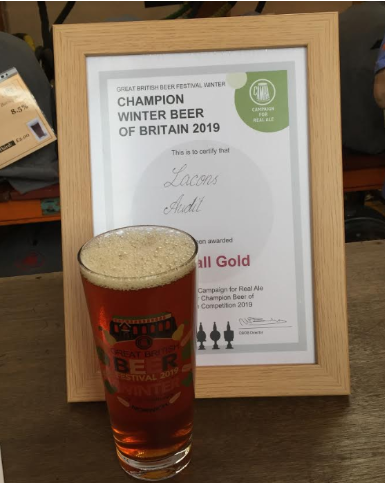 Lacons Brewery scooped gold in this year’s Champion Winter Beer of Britain competition with its ‘Audit Ale’, an 8% ABV Barley Wine packed with berry fruit and spices. 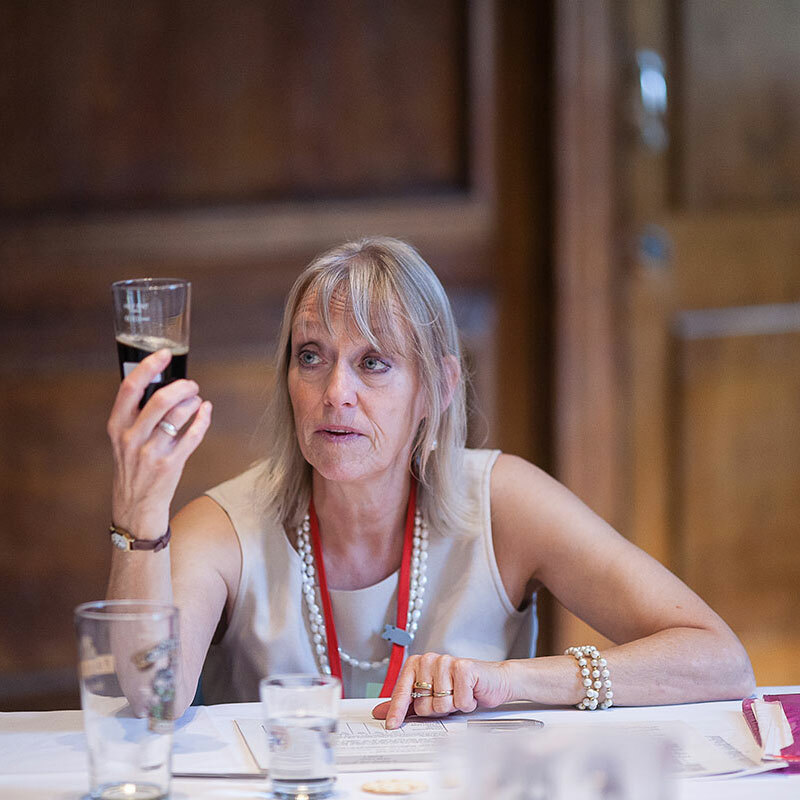 Audit Ale impressed judges for its enticing aroma of marmalade and peach and was described as “incredibly well-rounded, with not a harsh bone in its body and the perfect balance of flavour”. Only available on limited release, Audit Ale was named after a number of Cambridge and Oxford University colleges celebrated the end of their annual audits with the special brew. By popular demand, it was exported to the USA in champagne-style bottles from 1937. The Champion Winter Beer of Britain competition marks the first day of the Great British Beer Festival Winter. It provides an opportunity to showcase the best traditional winter brews in the country, out of categories such as barley wines, strong old ales and stouts. The winner of the Champion Winter Beer of Britain competition is then considered as a category in the overall Champion Beer of Britain competition, which takes place in the summer at the Great British Beer Festival in London.